While we are still in Phase 2 of ELD Implementation, December 16, 2019, is a critical date as the AOBRD grandfather provision expires. This provision allows fleets that had AOBRDs installed in their trucks prior to December 18, 2017, to continue using AOBRDs for two years following the ELD Compliance Date. 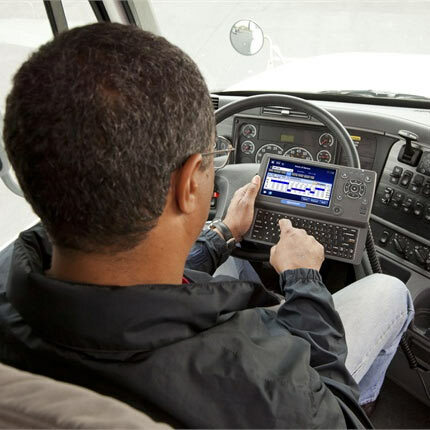 Beginning December 16, 2019, motor carriers and drivers subject to the ELD rule must use self-certified ELDs that are registered with FMCSA.